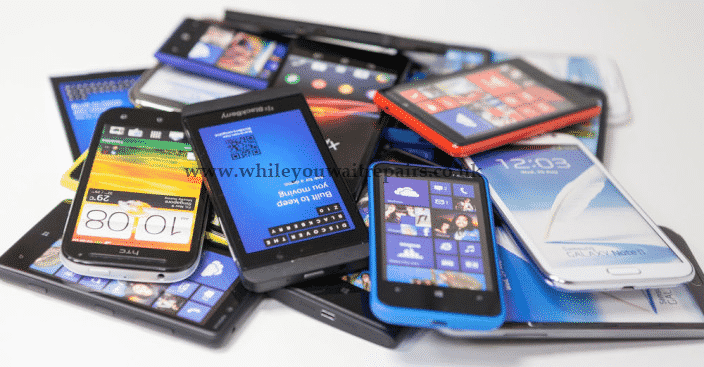 How to get rid of your old phone in a safe and secure manner? This generation is all about the swanky new gadgets and technology which is ever evolving. You need to be well informed about your devices so that it becomes easy to store data and other details. We all know that our smartphones have sensitive information and we need to keep it safe from almost everyone so that it cannot be misused. This sensitive information can be bank account details. Email addresses, passwords, vital official information, mailing addresses and much more. If even a single information is passed on to the wrong hands then it can cause a huge ruckus. And you would not wish that to happen, do you? So, let us look at how can we secure our data from falling into the wrong hands especially when we switch from an old phone to a new one or maybe dispose of the phone completely. You should always create a backup folder for all your data on phones to a laptop or a USB stick which can be referred to whenever needed. This would also keep you safe from any loss of data due to some damage to the smartphone. It would also help you be ready from switching phones as and when you desire. 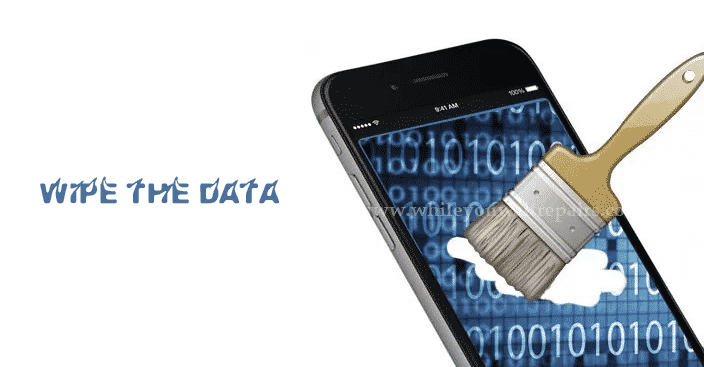 The data in your phone needs to be erased completely. Just deleting the files would not mean that your data is gone, and it would be recovered at all. Information online hackers and experts would be able to get your data back in a jiffy if they wish to get it. For a smartphone to be erased completely off the old data, it needs to be reset to factory default setting. 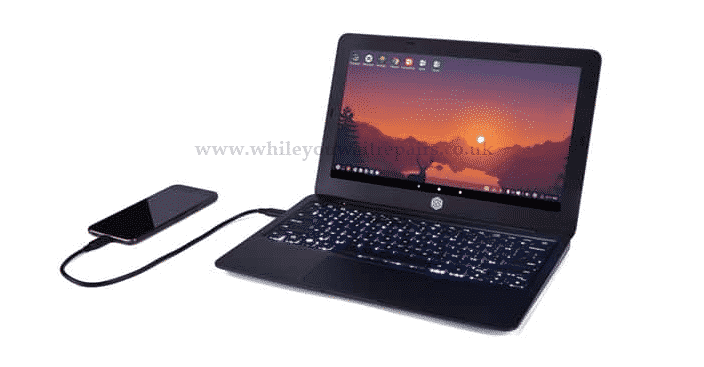 This would mean that you take a backup of your files and folders in a different device or a USB stick and then hit the factory reset button. You should plan to do these multiple times so that if any data is still present in your phone it would be deleted on next attempt. Once the phone is reset to factory settings, you should check almost every folder and apps so that you are sure your data is not accessible and cannot be recovered. Now if you wish, you may throw your phone in the dustbin as well. You can go ahead and recycle the phone by taking it to the recycling stores. They are doing this service for free so that the world can be cleaner when it comes to such digital waste. You may also gift it to someone less fortunate to buy it in ages. This would help them to experience technology just as you do. Not everyone is fortunate to get the exposer to technology and if you get such an opportunity, then why back out. When you have your data backed up to a USB stick or a laptop, it is easy to just transfer it to your new device. However, if you have not done so until now, then connect both your new and old smartphones together and start the transfer so that all your data can be moved from old phone to the new one. While doing so, you can skip the unwanted data to be transferred to your new phone so that the cleansing activity can be done at the same time. Once all such activity is done, you should look at securing your data to be exposed to the wrong hands. This can be done using different software available in the market. So, make the most of such technology and keep your device safe and secure.